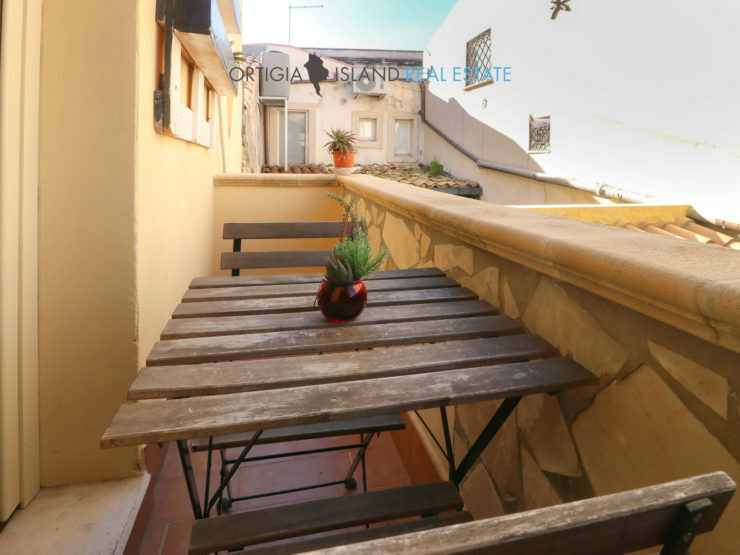 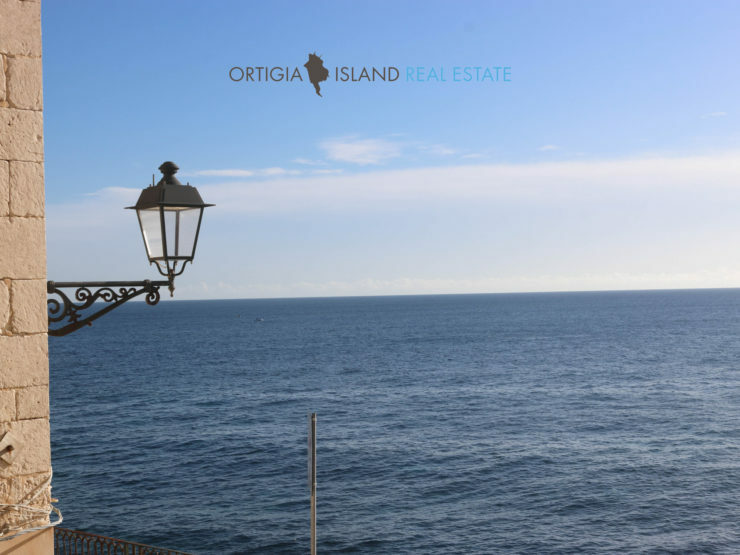 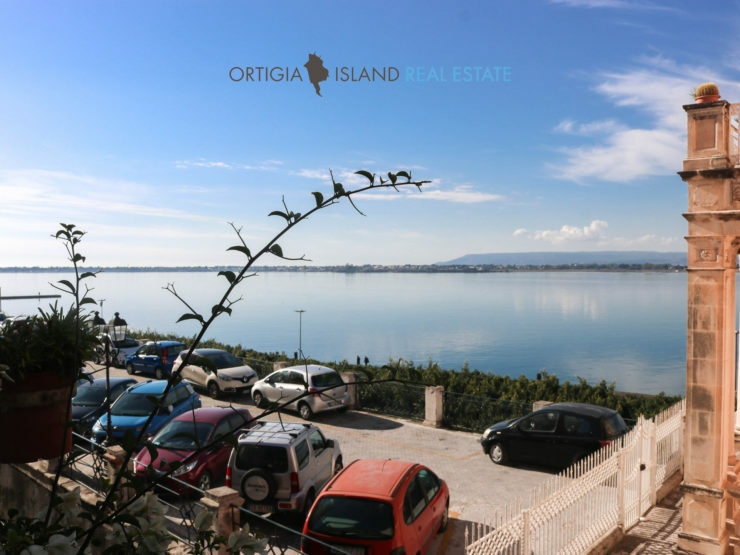 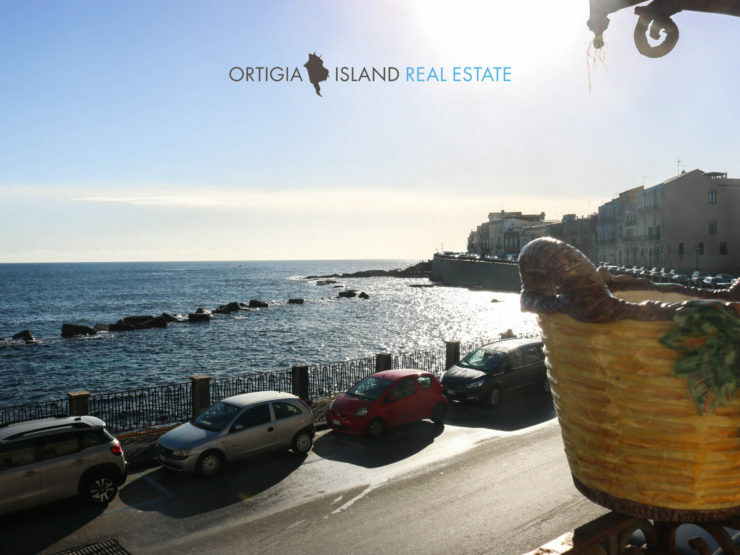 Section devoted to real estate in the center of Ortigia. 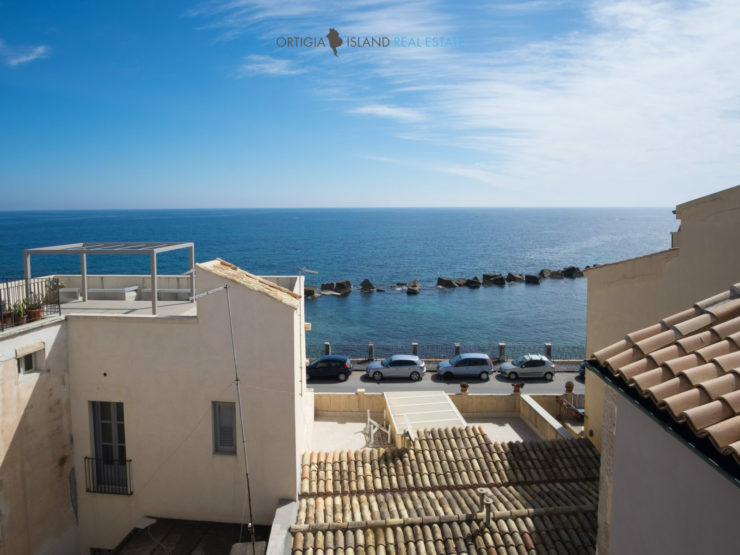 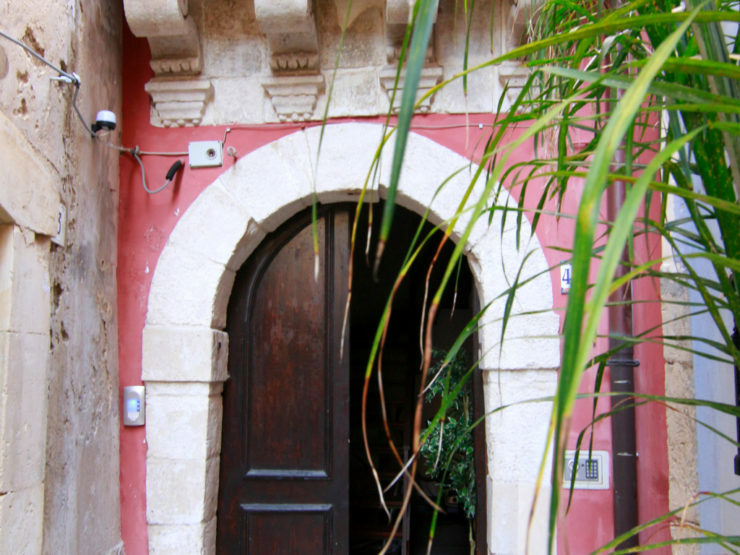 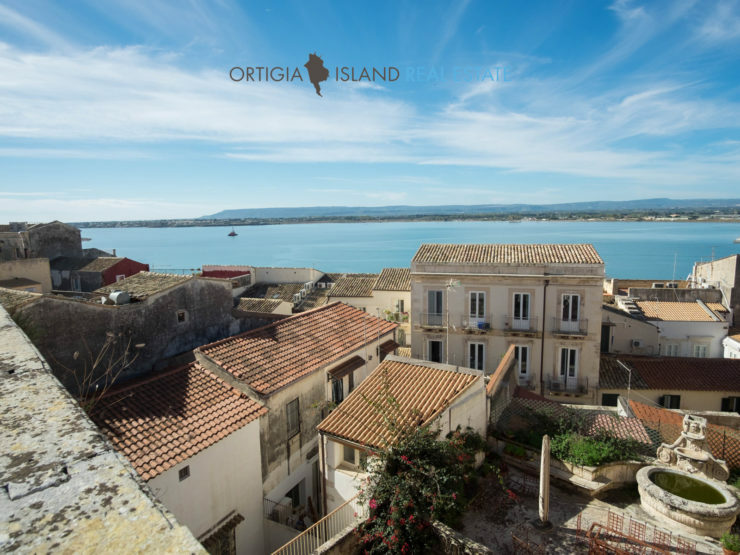 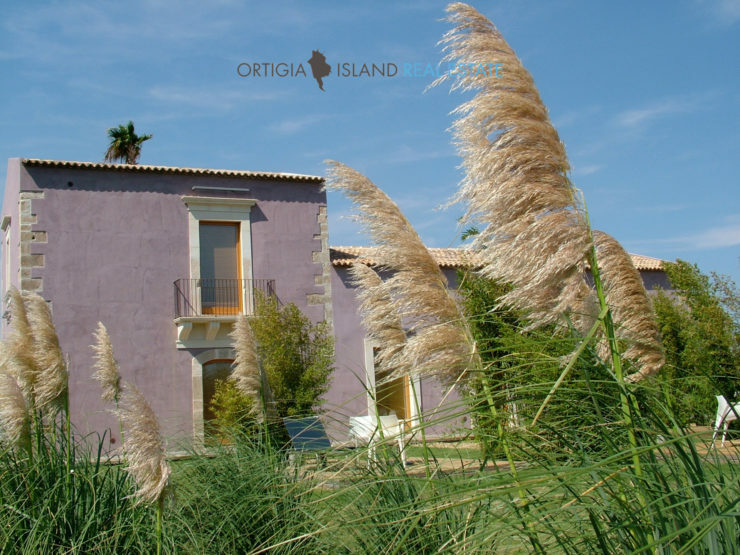 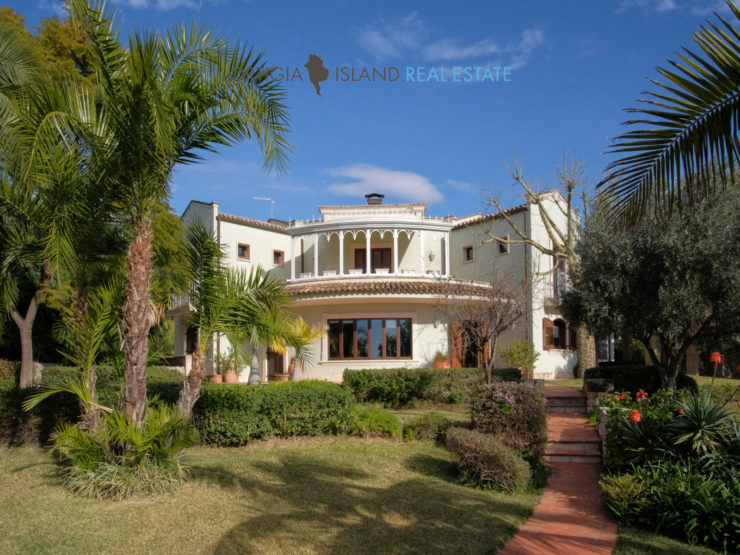 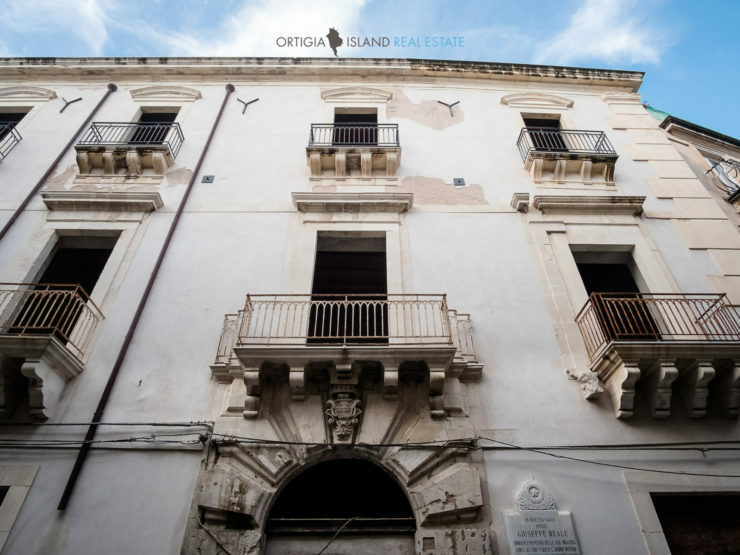 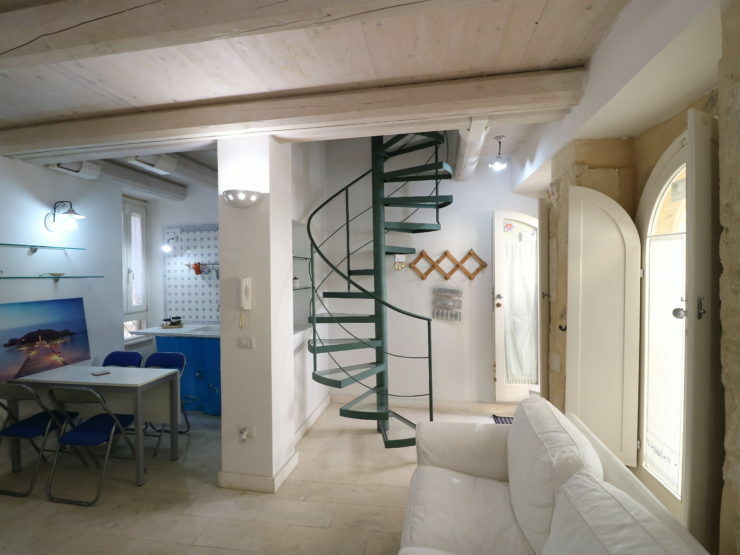 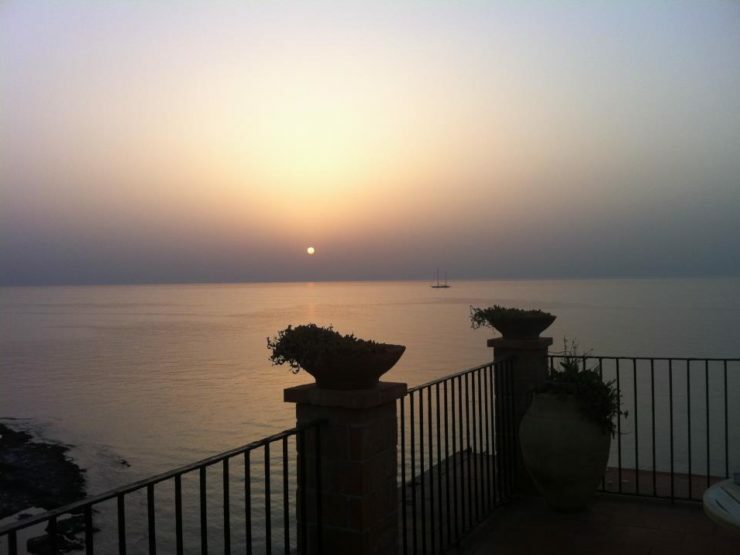 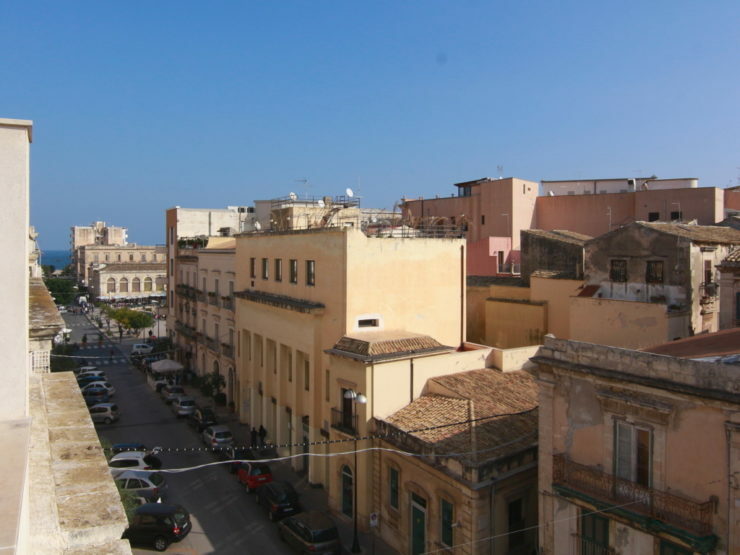 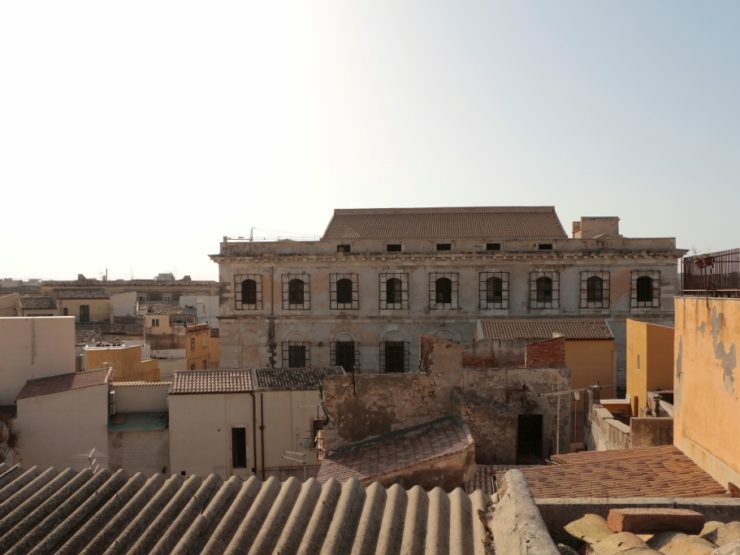 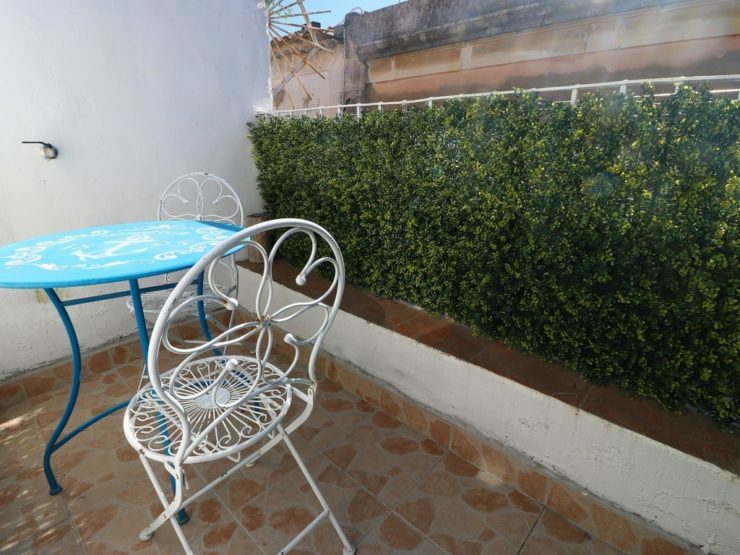 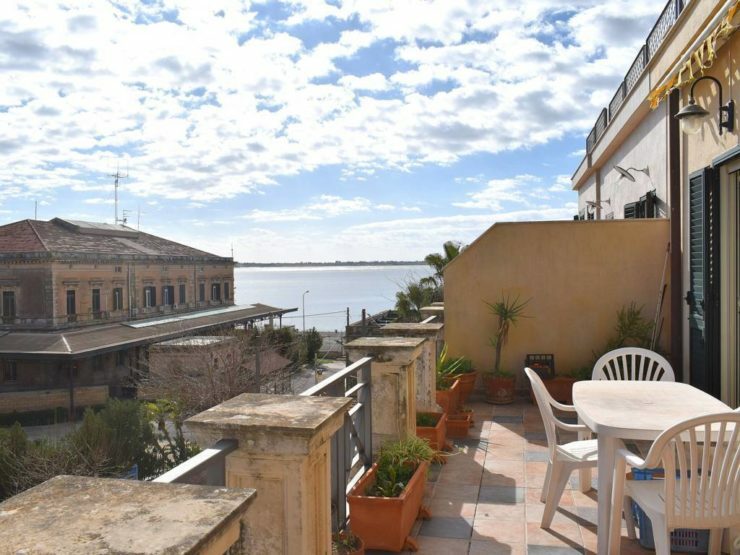 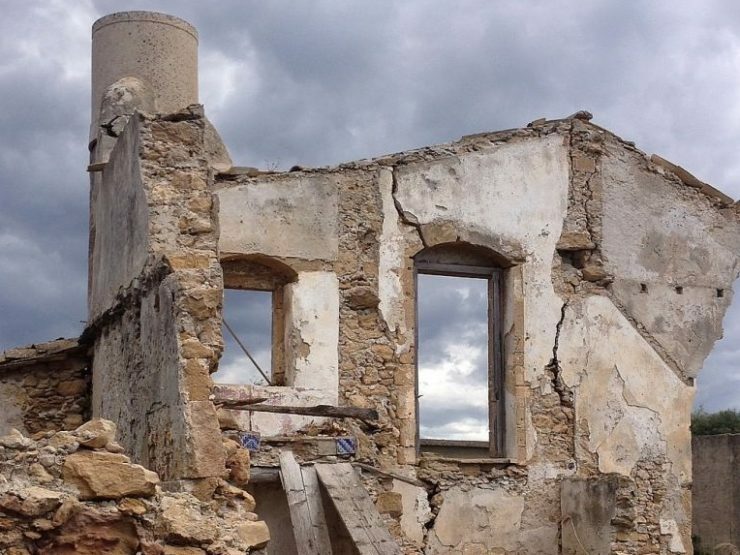 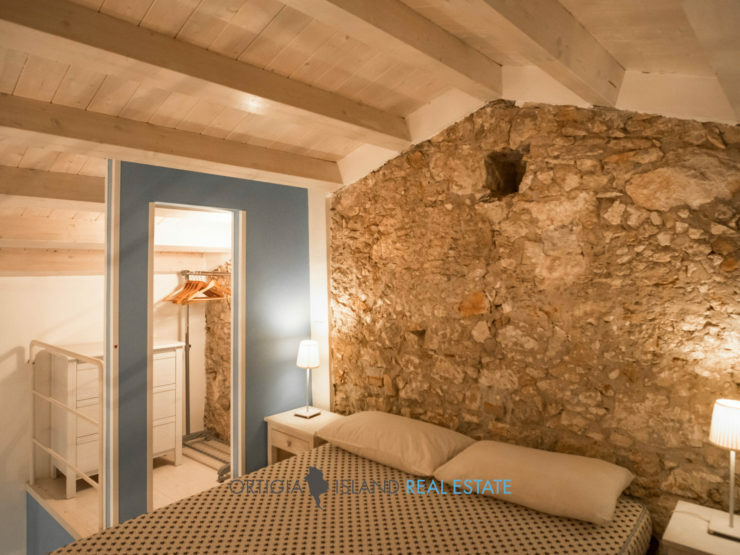 Section dedicated to holiday homes in the historic center of Ortigia. 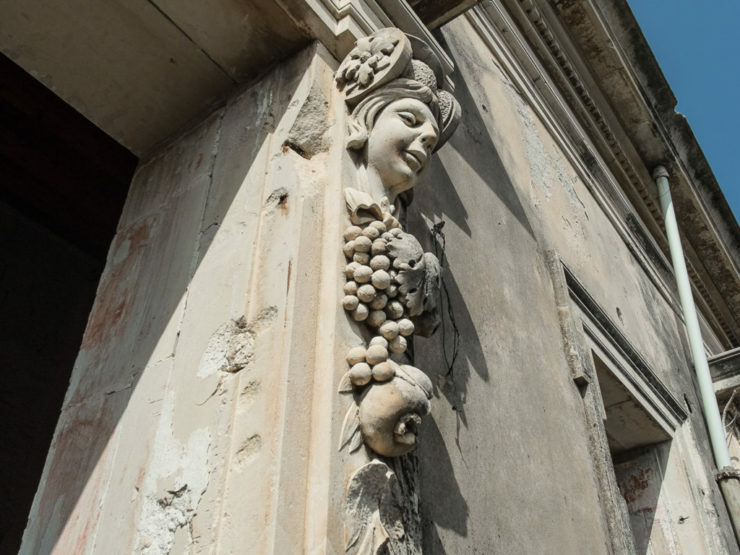 Section dedicated to luxury homes for sale in Syracuse.